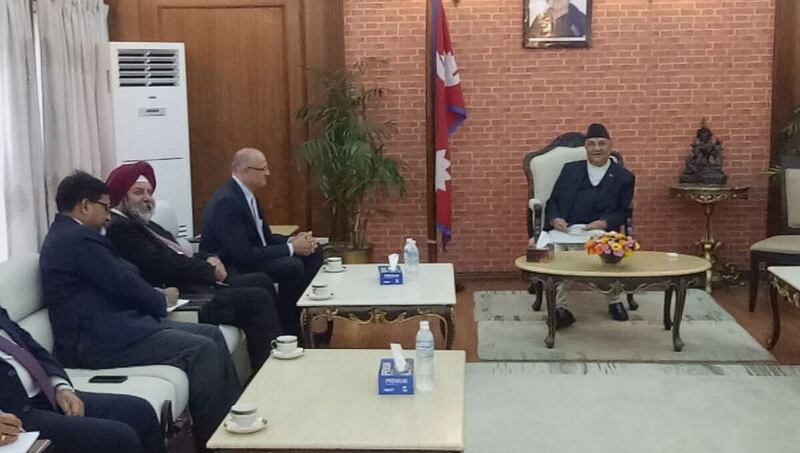 Prime Minister K P Oli with visiting Indian Foreign Secretary Vijay Gokhale during his two-day official visit to Nepal 28-29 March. 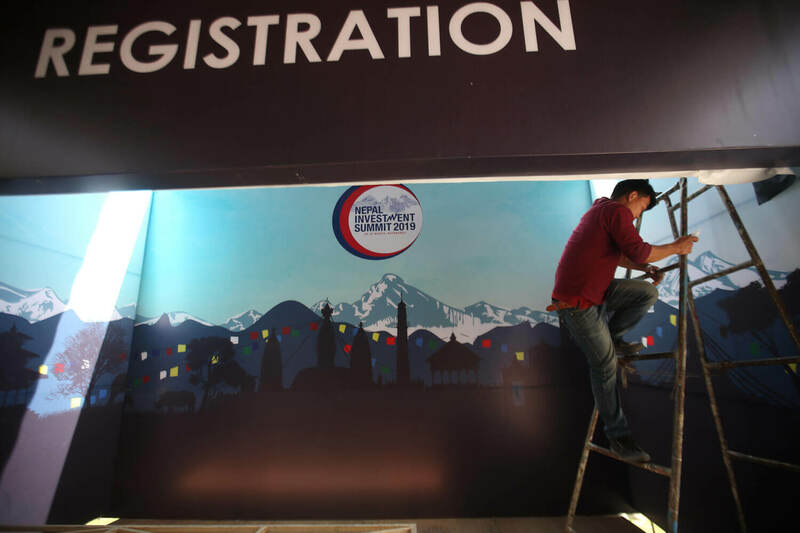 Final preparation for the Nepal Investment Summit starting tomorrow underway at Soaltee Crowne Plaza Hotel in Kathmandu on Thursday. 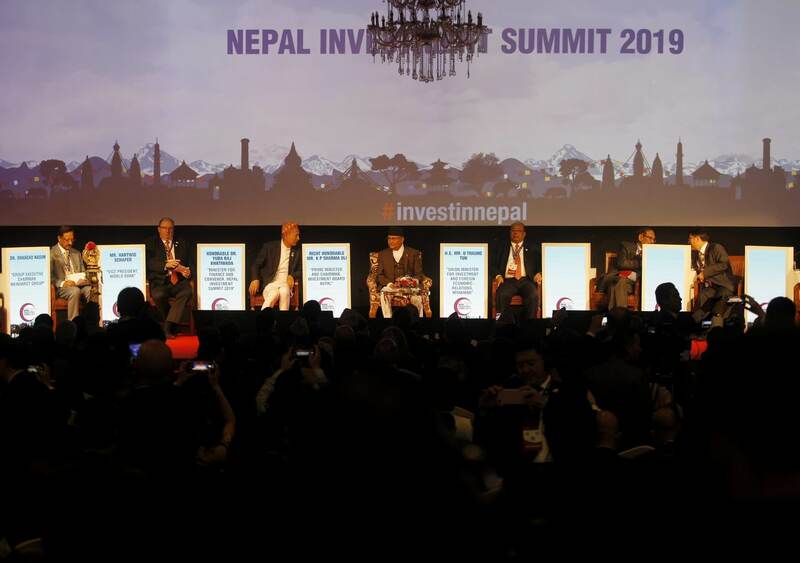 Finance Minister Yuba Raj Khatiwada and Minister of Communication and Information Technology Gokul Baskota speak with the press on Wednesday prior to the Nepal Investment Summit starting on 29 March. 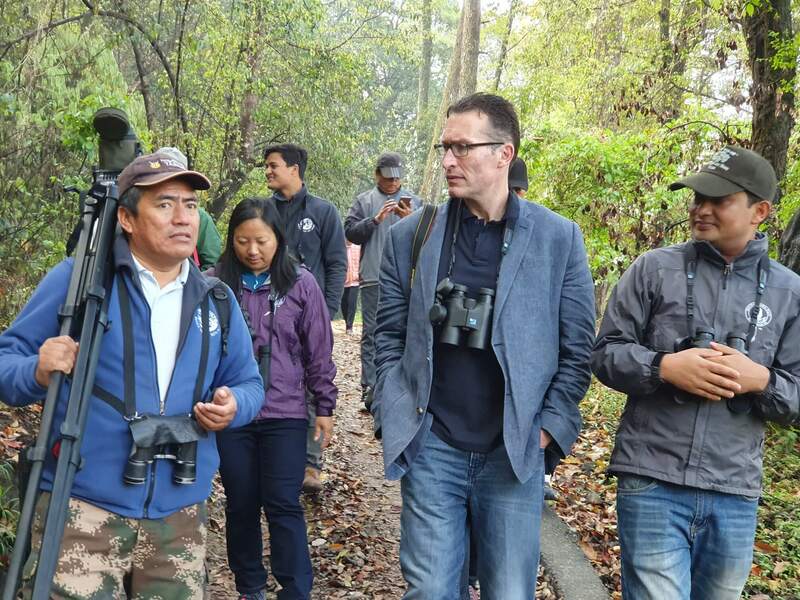 Australian Ambassador Peter Budd joins birder Rajendra Gurung for bird-watching on Wednesday at the Ranibari Conservation Learning Centre in Kathmandu. 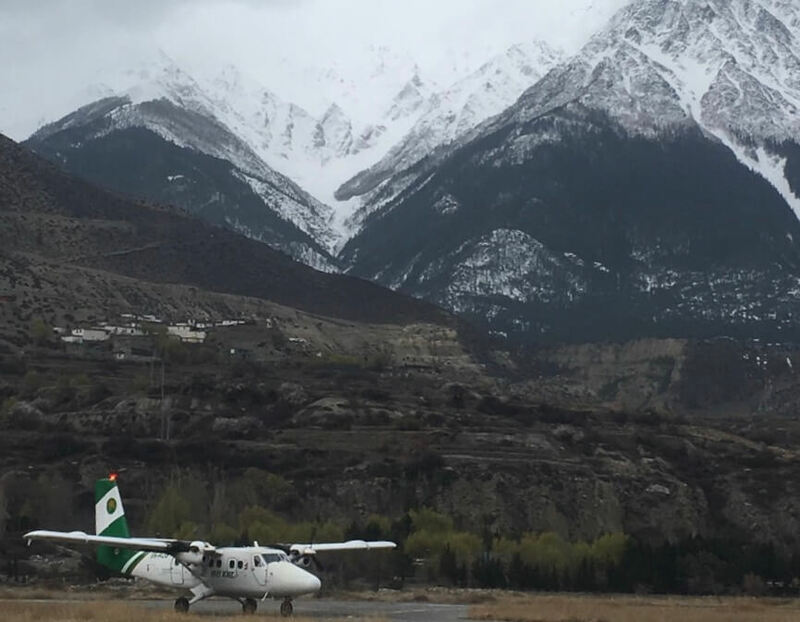 A Yeti Airlines flight from Pokhara lands in Jomsom on Tuesday morning below the snow-covered slopes of Mt Nilgiri. 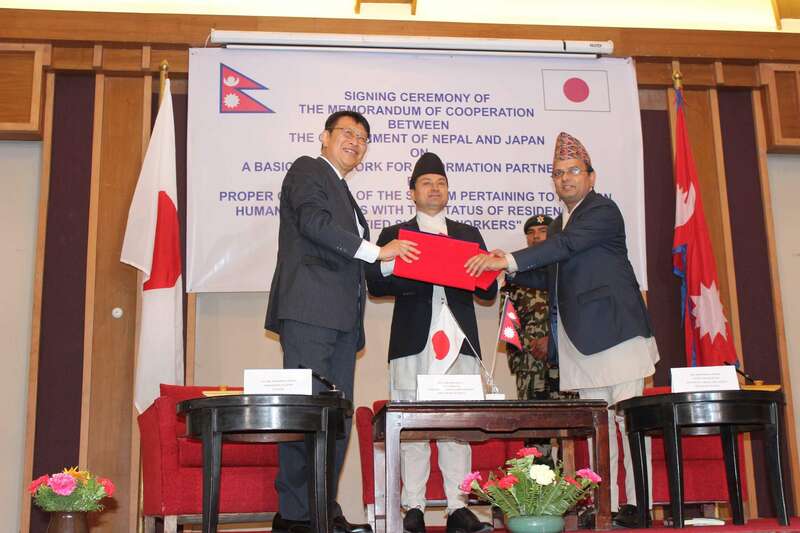 Joint Secretary at the Ministry of Labour, Employment and Social Security, Ram Prasad Dahal (right) and Japanese ambassador to Nepal, Masamichi Saigo sign labour pact between the two countries in Kathmandu on Monday. 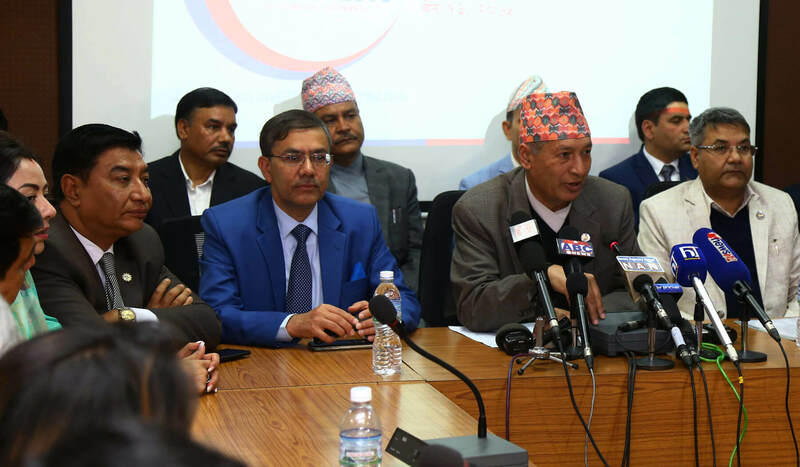 Labour Minister Gokarna Bista was also present at the event. 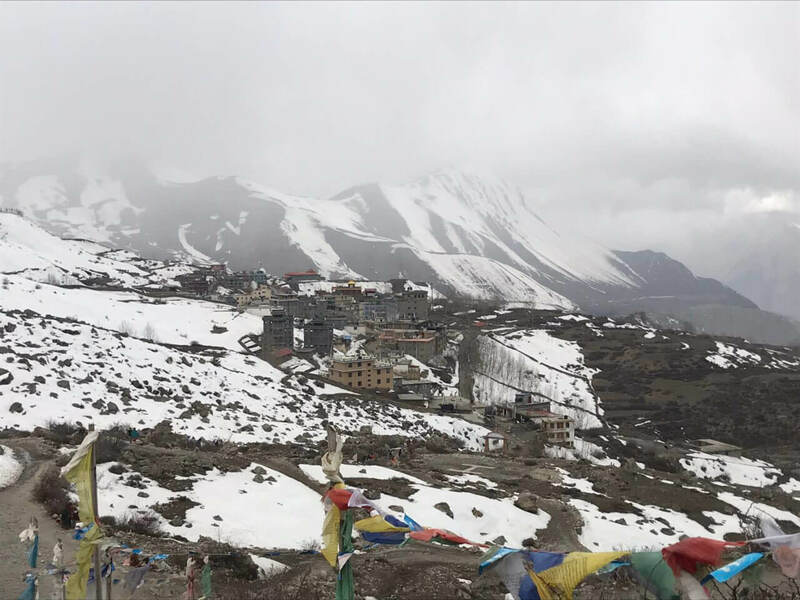 Fresh snowfall in Muktinath on Monday afternoon as a new weather system moved over northern Nepal. 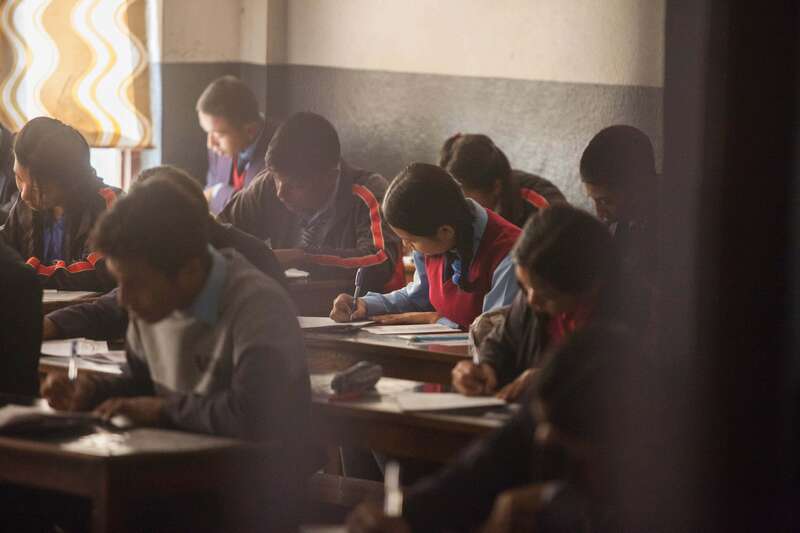 Students sit for the first day of Secondary Education Examination (SEE) in Bagheswari School, Chyamasingh, Bhaktapur. The examination is an important one which opens the doors of higher education. This year 4 lakh 75 thousand students are taking it across the country. 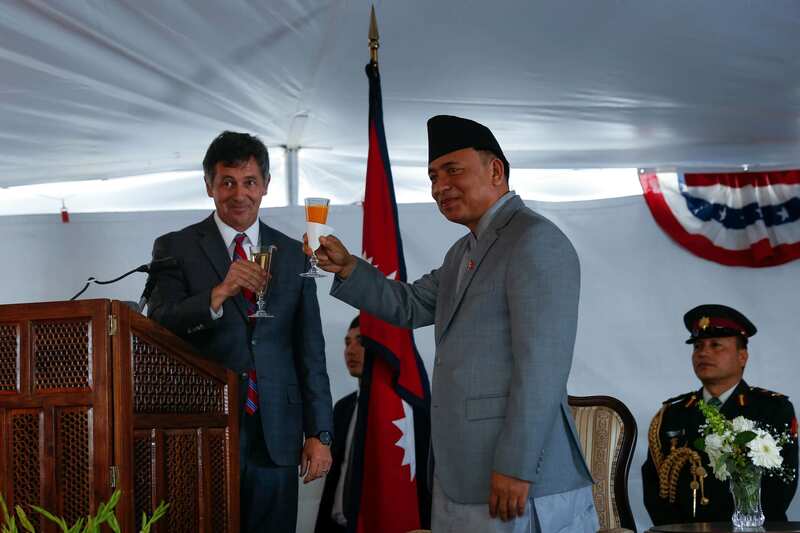 Vice-president Nanda Kishore Pun raises a toast with United States Ambassador Randy Berry at a US Independence Day function in Kathmandu on Friday. 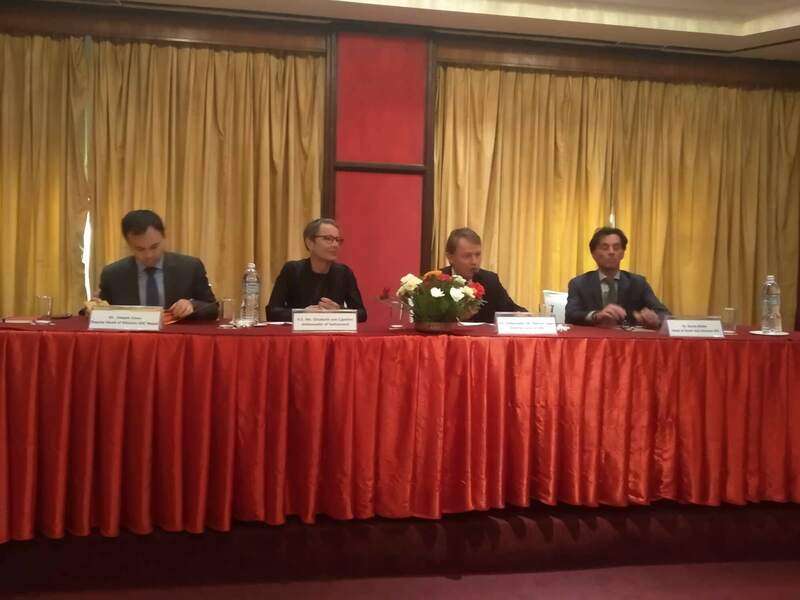 Manuel Sager, Director General of Swiss Agency for Development and Cooperation, addresses a press meet celebrating 60 years of cooperation between Switzerland and Nepal, at Himalayan Hotel, Lalitpur on Friday. 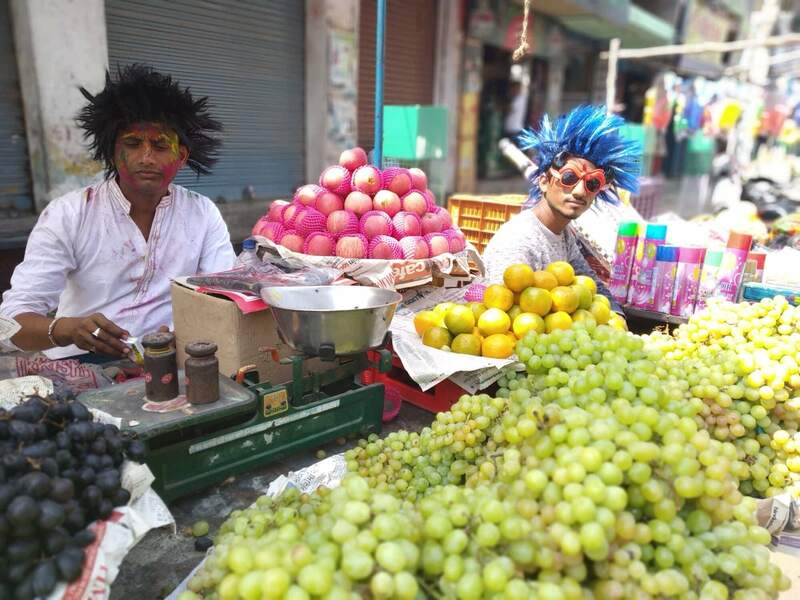 Shopkeepers and vendors alike rejoice in the colours of holi as communities in Birganj observe the festival that also symbolises the victory of good over evil. 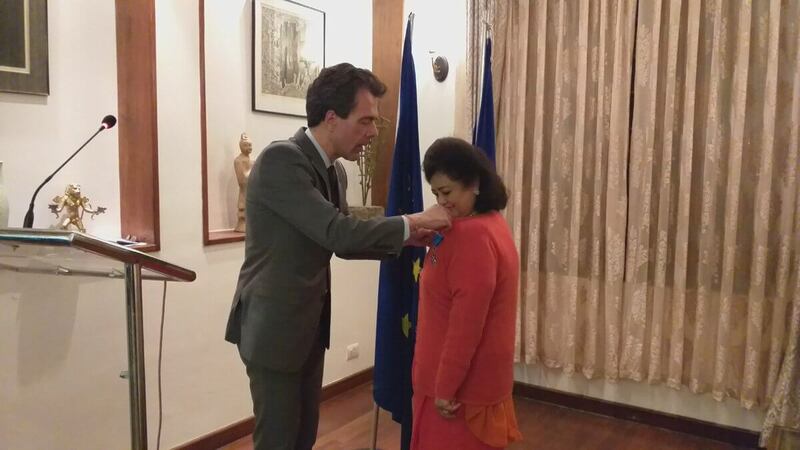 Pratima Pandé was conferred with the French Knight of national order of merit by the French Ambassador to Nepal François-Xavier Leger in Kathmandu on Wednesday. 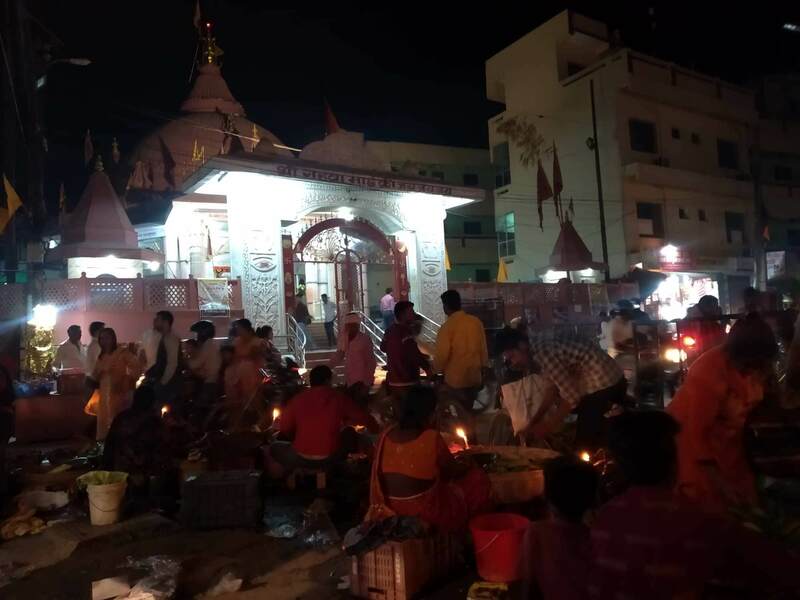 The market in front of Gahwa Mai temple in Birganj is alive With shoppers and devotees on the eve of Fagu Purnima on Wednesday. 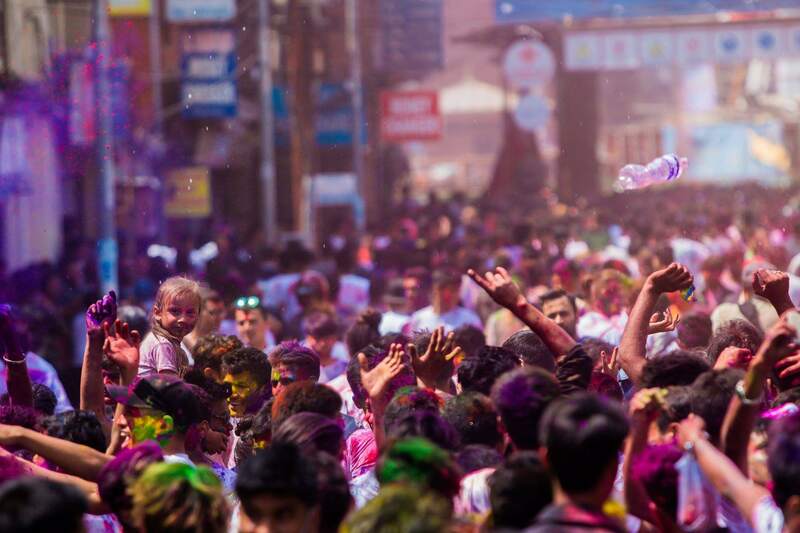 Fagu Full Moon was celebrated in Basantapur on Wednesday as the entire community came out into the streets in the festival of colour. 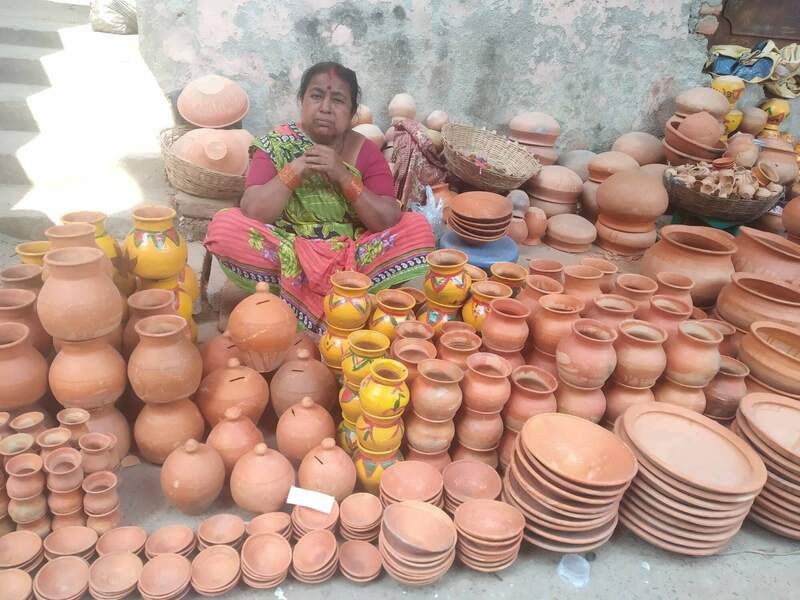 Women sell traditional pottery in Birgunj on Wednesday, some With holi decorations. 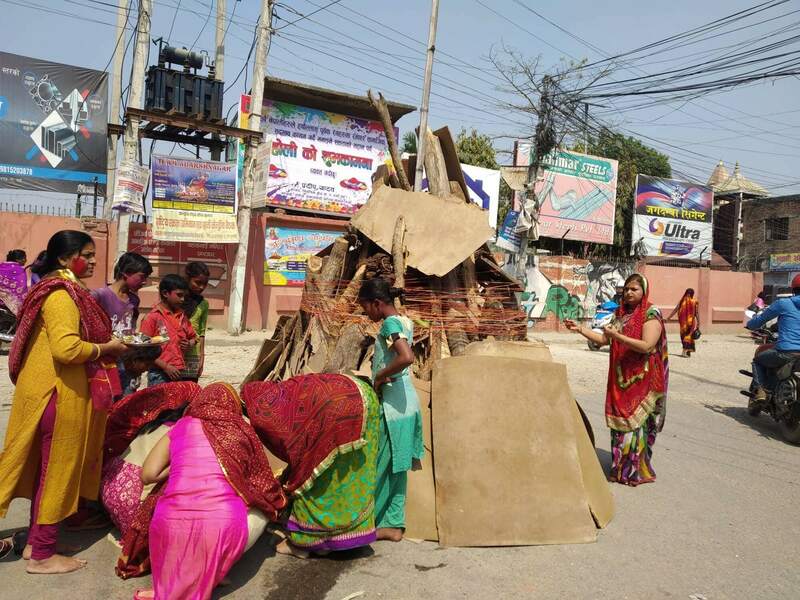 Women prepare samat, or a mound of rice stalks with grains, that will be burned today evening as a part of holi celebrations in Birganj. The burning represents the destruction of Holika, a Hindu mythical character after whom the festival is named. 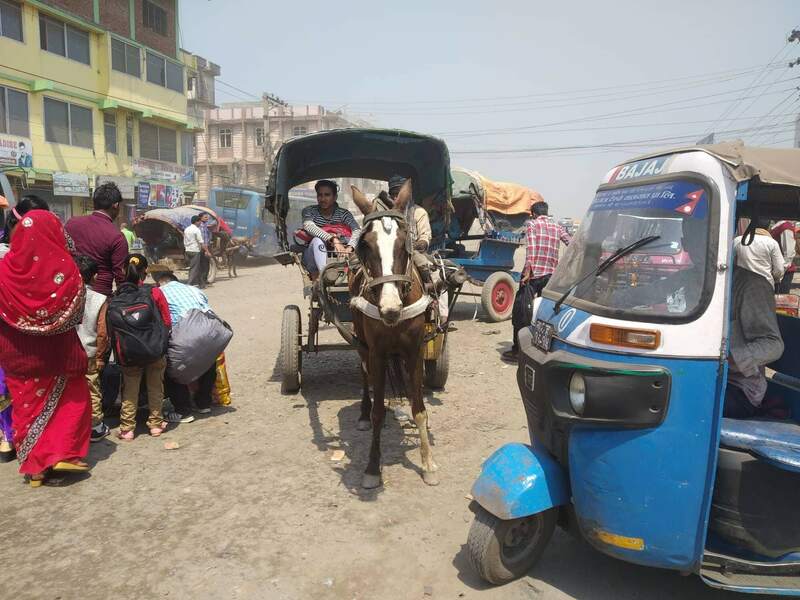 Tangas jostle for space with buses and tempos in Birganj, one of the few towns in Southern Nepal that still use horses for transport. 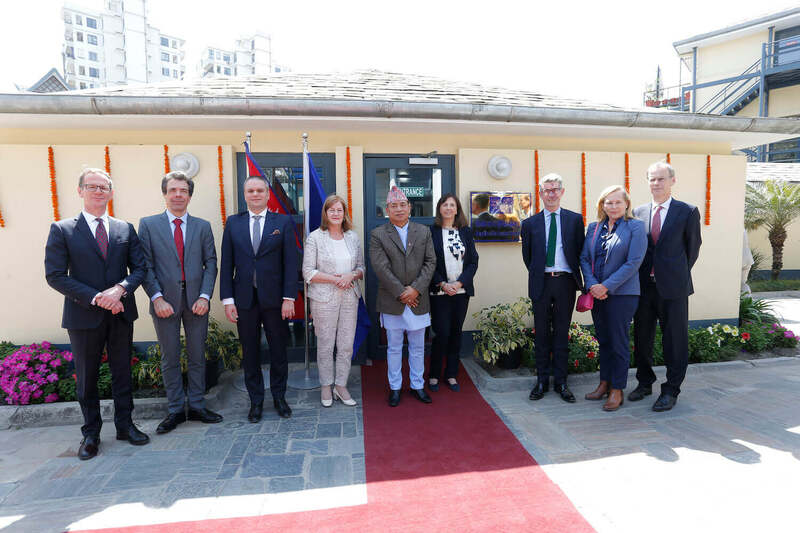 Ambassadors of EU member states pose at the inauguration of the group's new office premises in Lazimpat on Monday in the presence of Vice-president Nanda Kishore Pun. 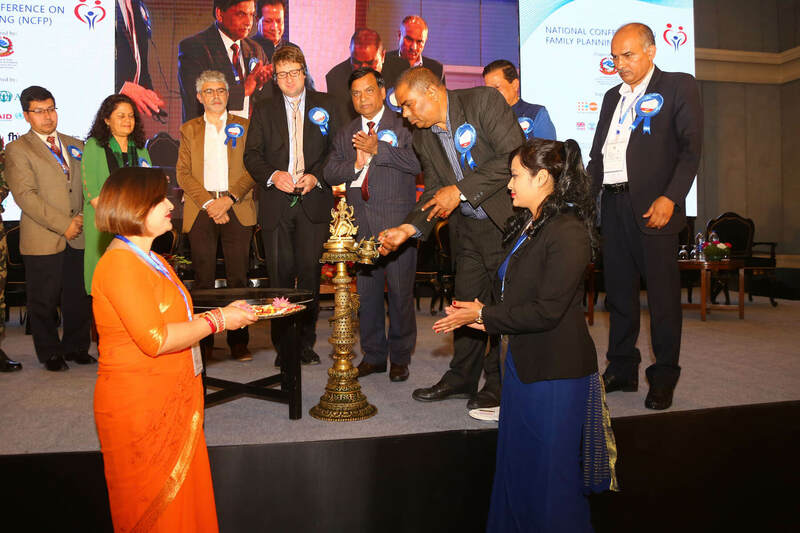 Health Minister and Deputy Prime Minister Upendra Yadav inaugurates National Conference on Family Planning in Kathmandu on Monday. 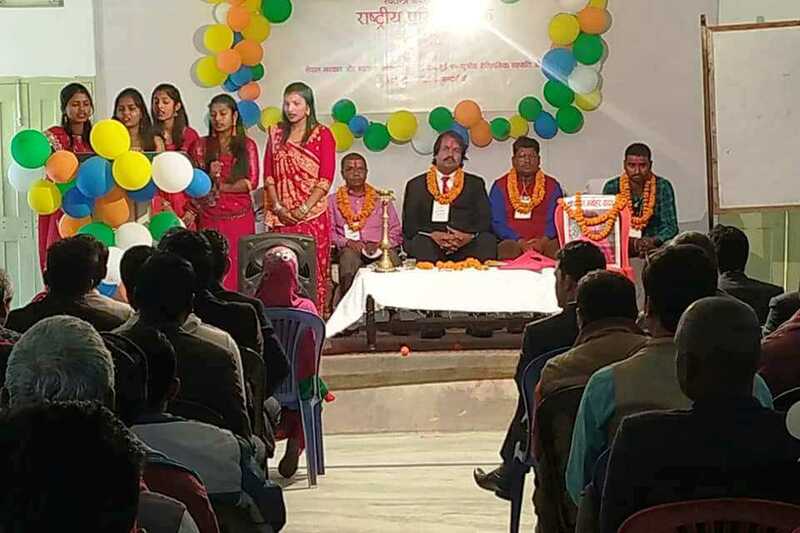 Madhesi activist CK Raut who renounced separatism opened his National Council meeting in Lahan on Sunday with the symbolic singing of Nepal's national anthem. Minister of Foreign Affairs Pradeep Gyawali meets Paola Pampaloni, Deputy Managing Director for Asia and the Pacific of European External Action Service of the European Union in Singha Darbar on Sunday. 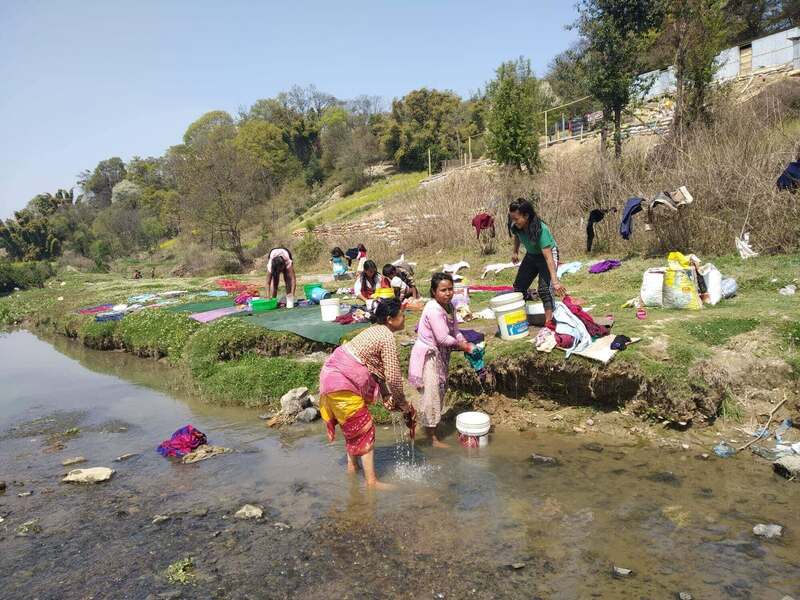 Women and children bathe and wash clothes at Karmansa River in Lalitpur. Lack of clean water at homes is a problem even in suburbs of the capital city. 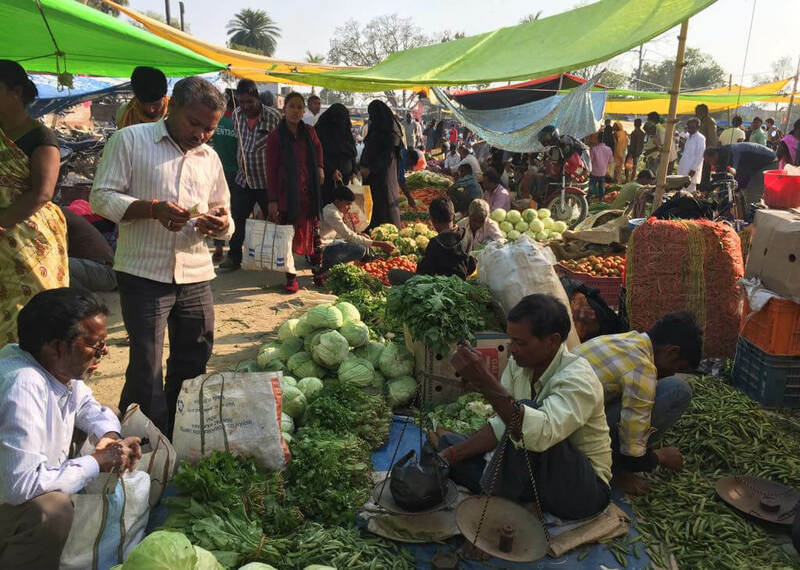 The haat bazaar in Taulihawa, Kapilvastu is lively with local produce in the afternoons.